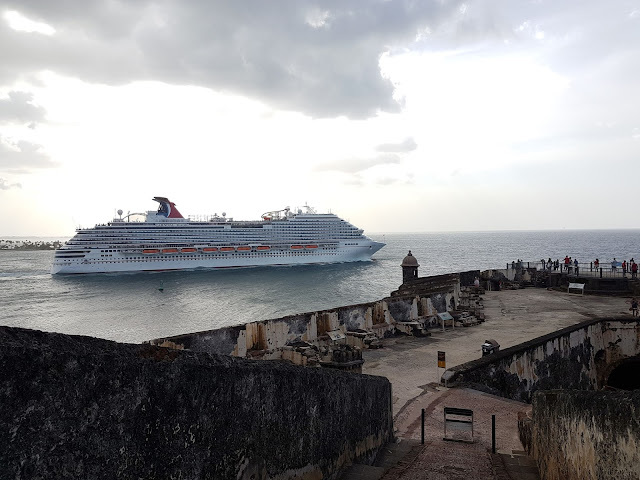 Castillo San Felipe del Morro, also known as Fuerte San Felipe del Morro, was a citadel built by the Spaniards in the 16th century. 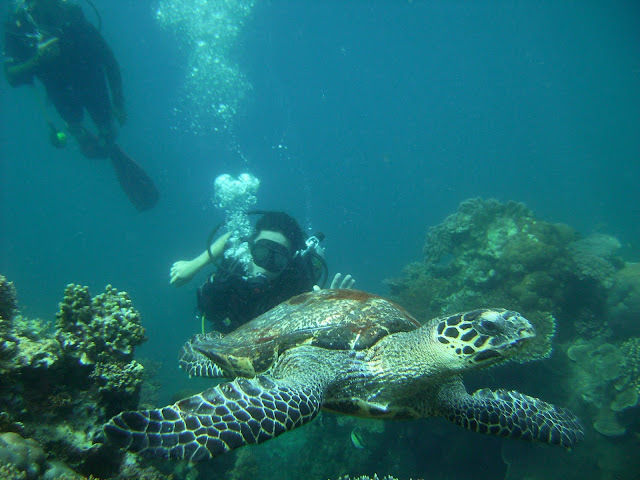 It was named after King Philip II, the same king for which the Philippines is named after. 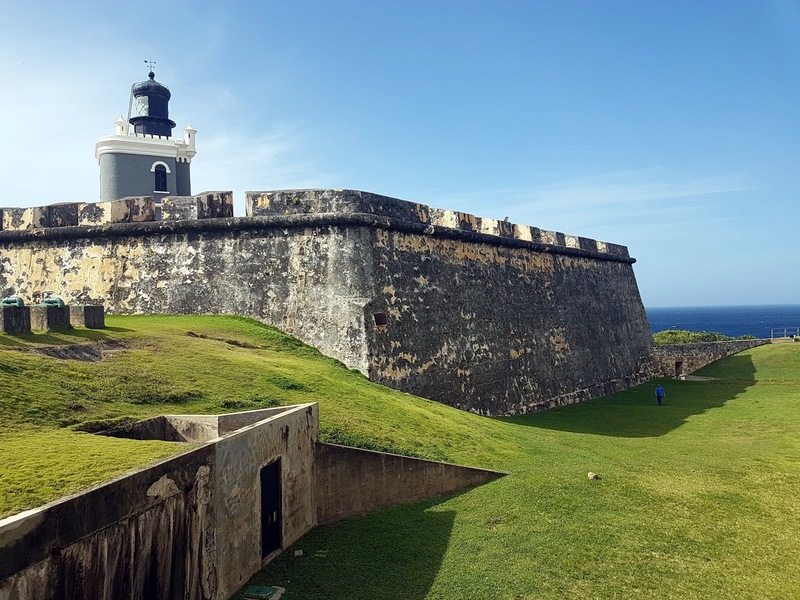 Construction started in 1539, the aim of which is to build a fortress that will guard the old city of San Juan. Throughout its history the citadel, which was protected by fortifications such as high, thick walls, crenelations, and lookout stations, was able to fend off attack from several pirates, including the English privateer, Francis Drake . 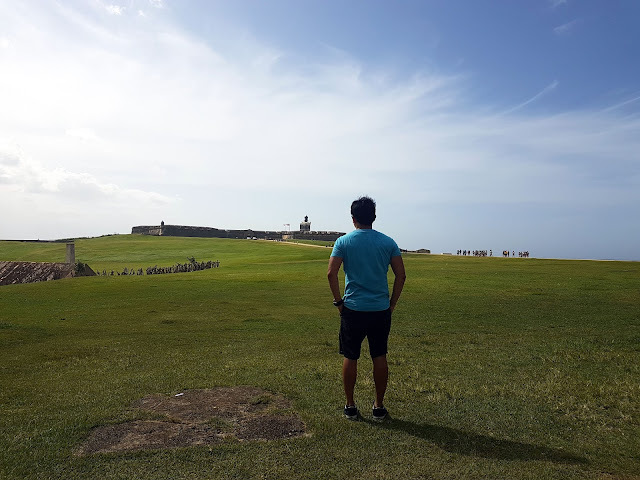 I visited the citadel with my hostel roommates in San Juan. 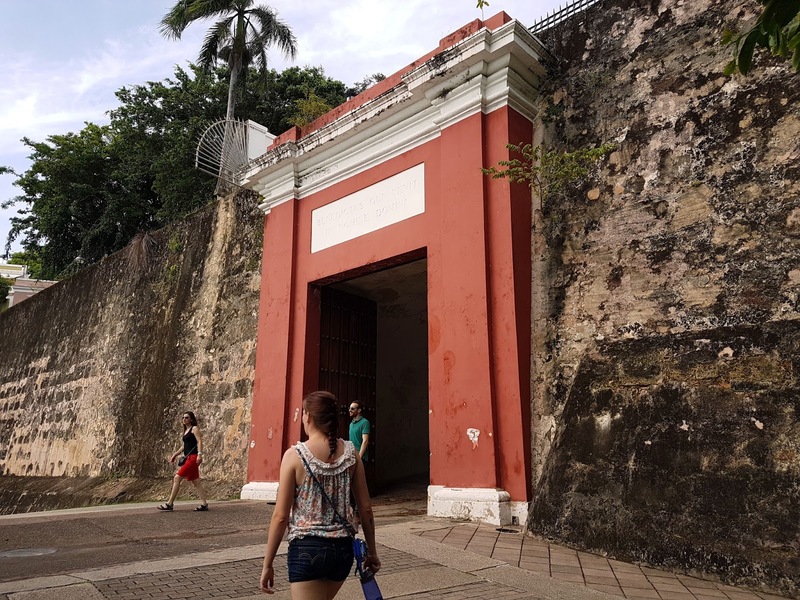 We took a bus from our hostel to Old San Juan, and started our exploration from the entrance called the San Juan Gate, which control the flow of people in and out of the fortress. The gate, named after Saint John the Baptist, was where the dignitaries from Spain would go through as they arrive in the city. It is one of the five main gates of the citadel, but the only one remaining today. From the gate it was a long and winding walk to the main entrance. The citadel was larger than I imagined it to be. 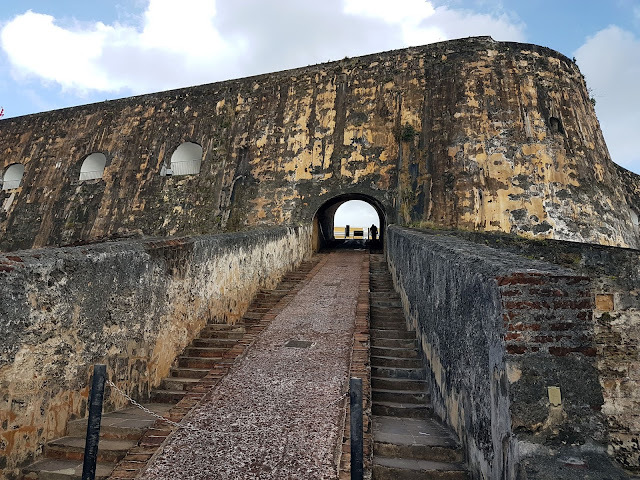 Batteries were placed strategically around the fortress, and the walls are punctuated by the sentry boxes, called garitas, jutting out to the sea. 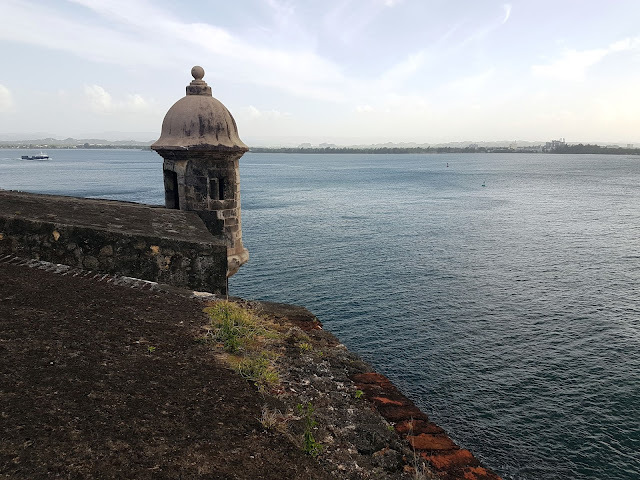 The iconic shape of the garitas became a cultural symbol of Puerto Rico. I see most of these shapes in the labels of Puerto Rican rum. 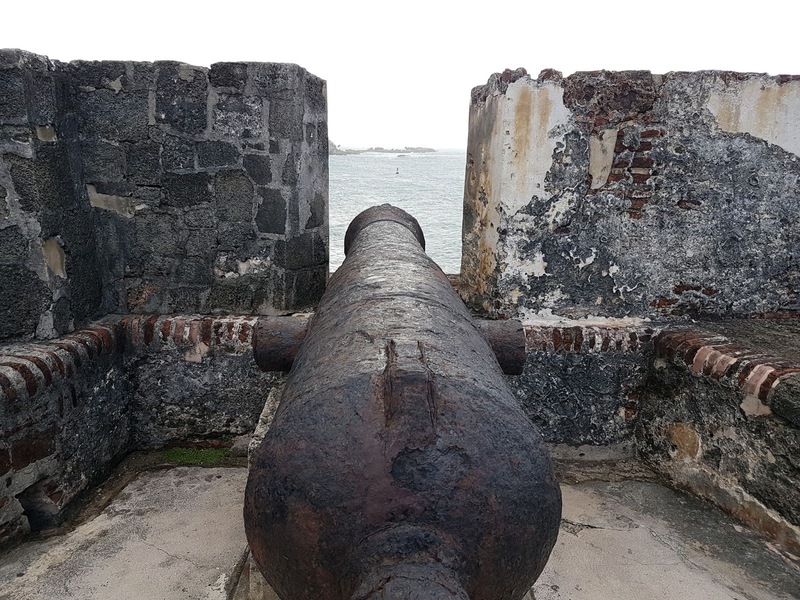 Aside from garitas, cannons or at least what remained to them, are plentiful in the fortress. 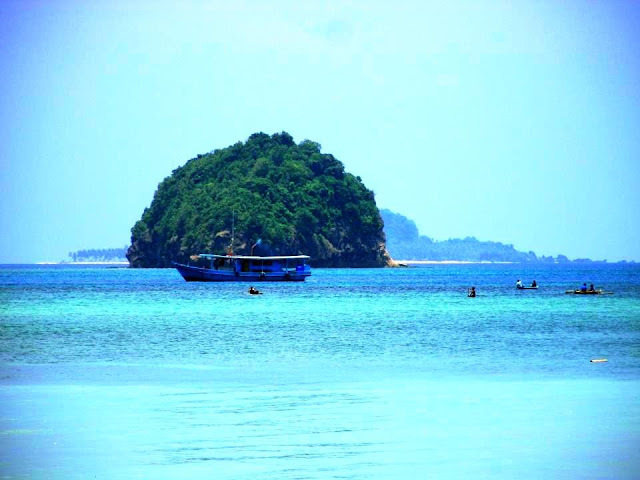 They point out to the sea, in constant vigilance against the pirate ships that used to harass the region. To the west you can see the smaller fort on the opposite side called El Cañuelo, built on an island called Isla de Cabras. The guns from both forts were designed to create crossfire against any invaders. The fortress last saw action during the Spanish-American War, in 1898. 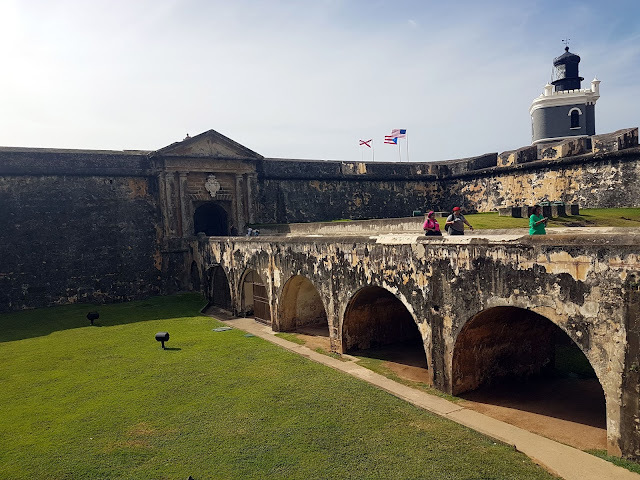 Puerto Rico, and the fort, were taken over by the US at the signing of the Treaty of Paris, and the US Navy since then took over Castillo San Juan. Aside from Spanish artifacts, American equipment and additions can also be seen in the fort, including guns, and a lighthouse. 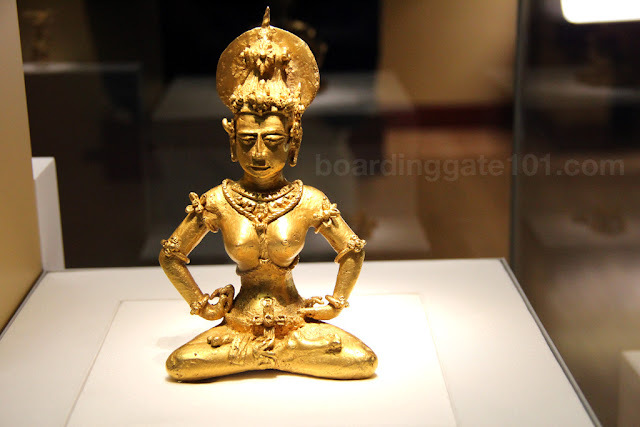 It was designated a UNESCO World Heritage site in 1983. The lighthouse, build by the US, is the highest point in the fort. Castillo San Felipe del Morro is located in the old section of San Juan (Viejo San Juan). 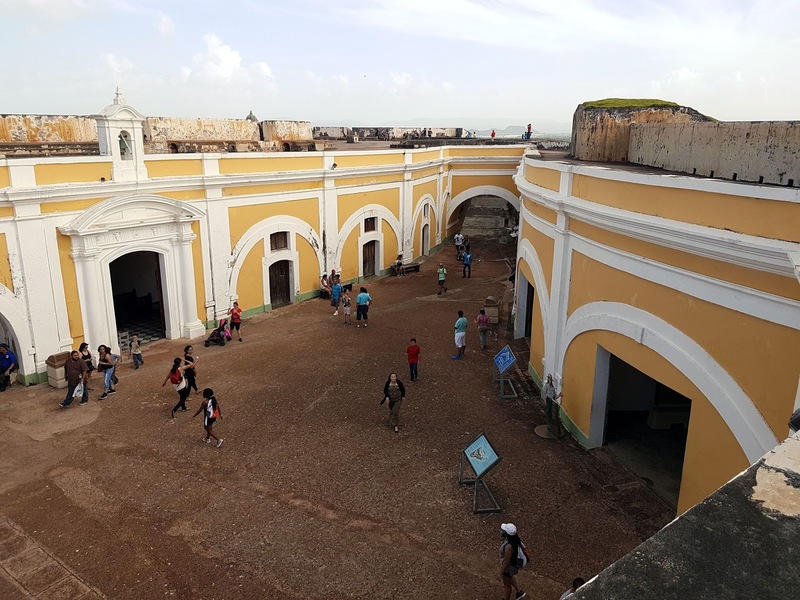 It is accessible by bus from San Juan itself. Take one heading to Old San Juan and get off at the pier. It's a short walk to the San Juan Gate from there. There is a (free) tram that will take you up to the entrance of the fort. The entrance to the fortress cost USD 5. It is open every day from 9am to 6pm, except on Thanksgiving, Christmas, and New Year.